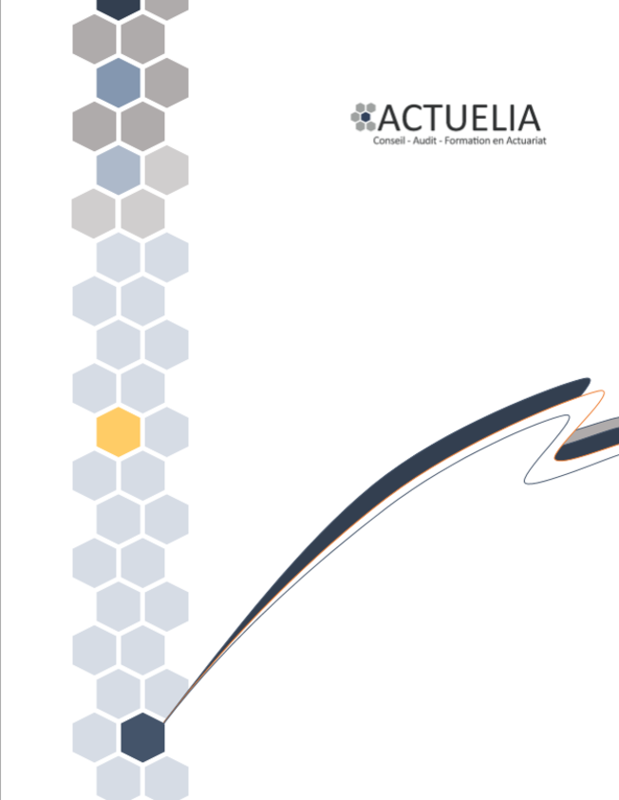 Actuelia is an actuarial consultancy founded in 2013. Our goal is to provide to insurance undertakings a team of pragmatic actuarial consultants driven by high teaching skills and unparalleled proximity. In order to ensure the best level of expertise in risk assessment – Life, non-Life, benefits and health – to our clients, Actuelia has built up a multi-skilled team of actuaries, which allows to cover all the actuarial specificities. As the insurance sector is subject to constant reforms (competition, regulatory requirements, sophisticated products), our consulting firm stands out to give advice and support on challenging actuarial issues. Actuelia provides a wide range of service to help your company meet these requirements. Our goal : To increase the value of the companies of our clients thanks to intelligent actuarial solutions.